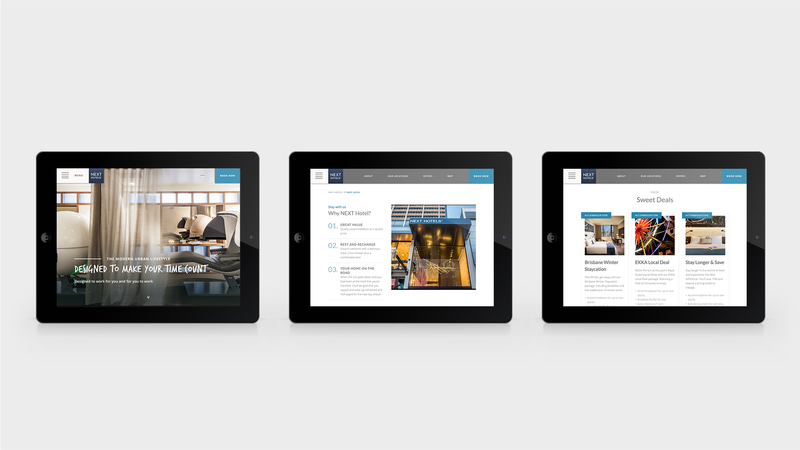 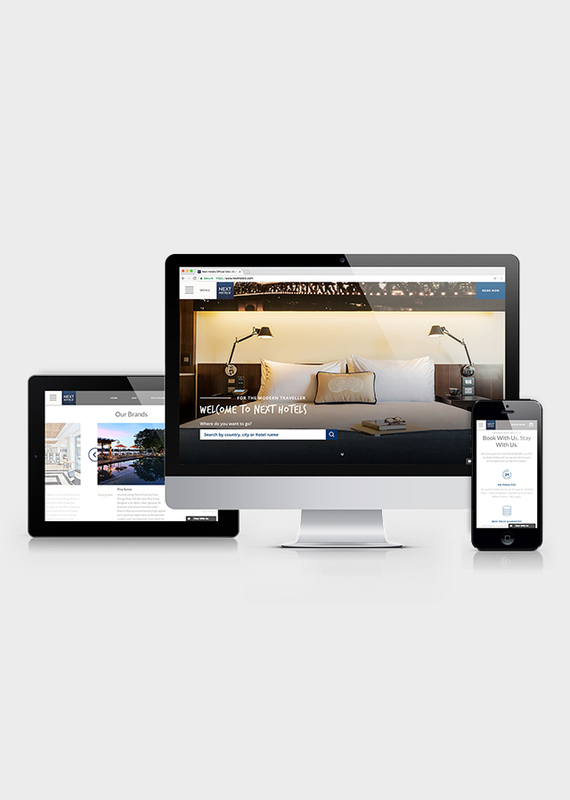 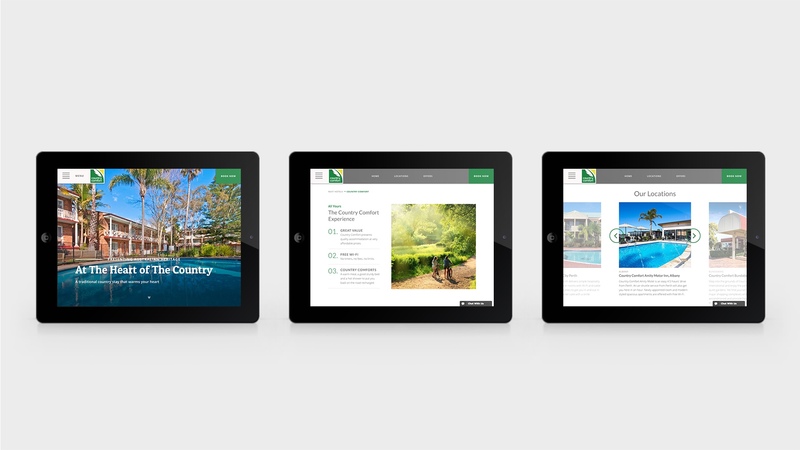 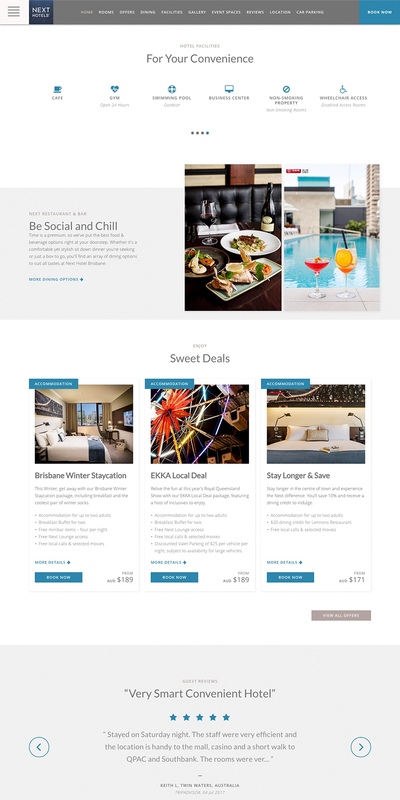 Revamping a multi-brand, multi-property hotel group. 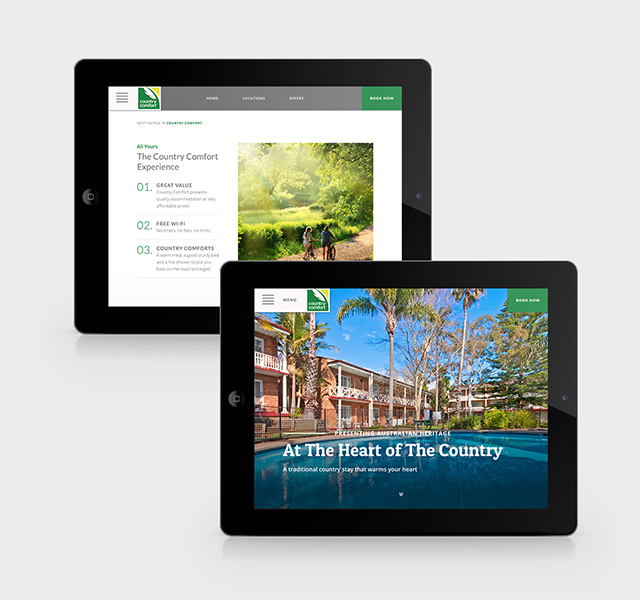 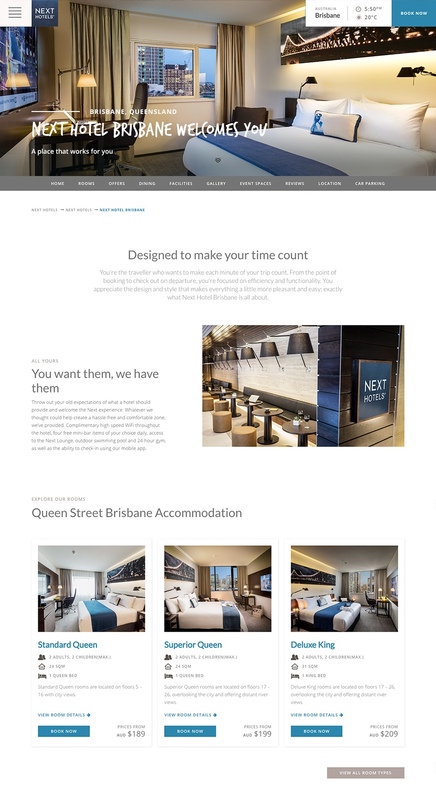 Next Hotels operate and manage almost 40 properties under 6 brands across Australia and Southeast Asia. 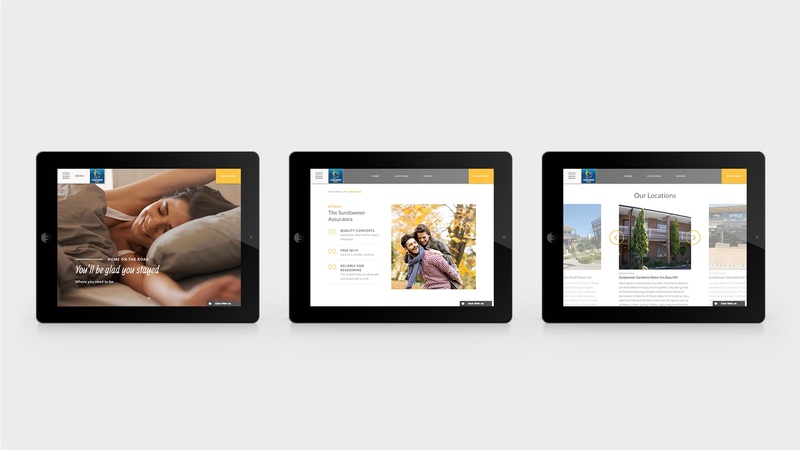 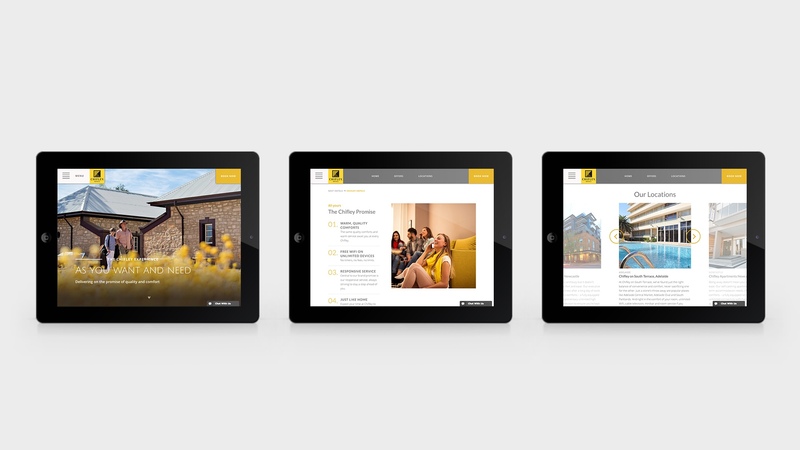 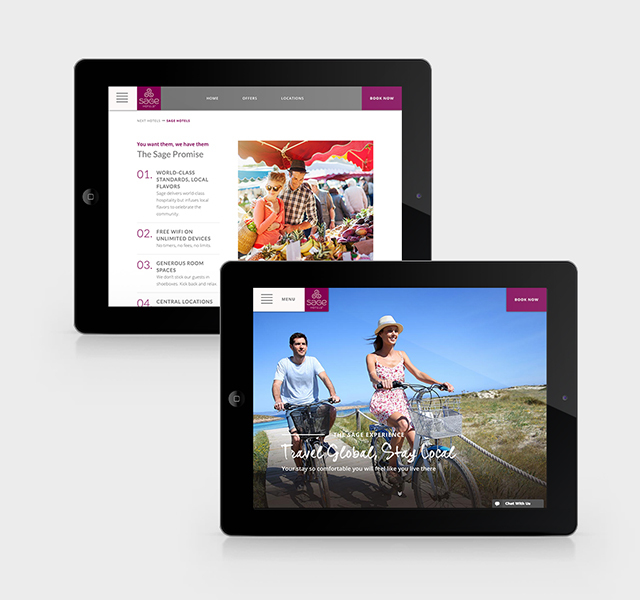 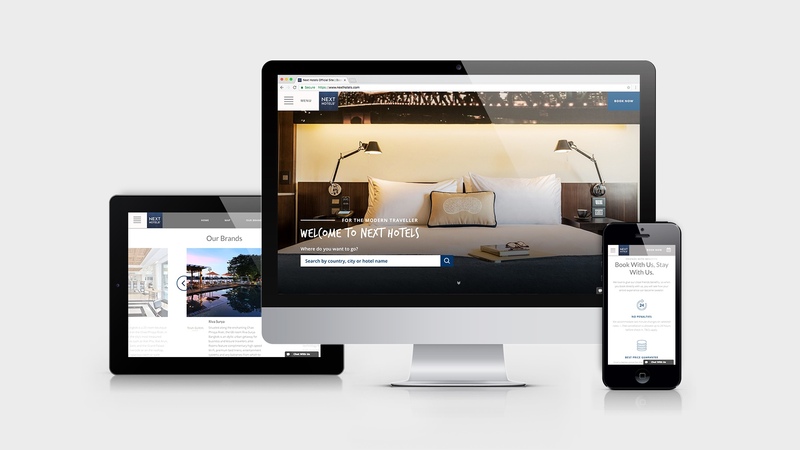 Our challenge was to create an online design and content architecture that was both robust enough to accommodate all the brands and properties and flexible enough for each brand’s website to showcase its unique character and voice.